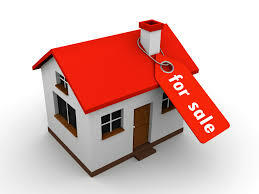 Kash Market - Ka$h Market "The Entrepreneurs Tool"
Welcome to Kash Market " The House Buyers "
Want to sell your House ? Well , We want to buy it .. Just answer a few questions below in the contact form about your property , We'll evaluate your property and an Agent will contact you with an offer for your Property as soon as the evaluation is complete. Typically 30 days , times may vary depending on the Market of your Property . Let's get your Property evaluation started today !! 1. Street Address , City , & State ? 2. Square foot of Property ? 4. Value of Property ? 5. Access to property ? 6.Pictures or Video of property ?